Clarendon Sixth Form College students gave their views recently on how Tameside Council should spend its money recently as part of the ‘budget conversation 2019/20’. 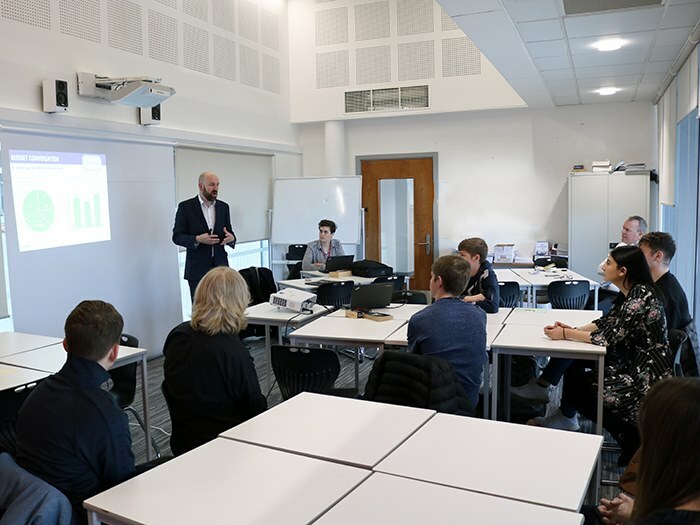 Simon Brunet, head of policy, performance and intelligence at Tameside Council, visited the college to deliver a presentation to A-level students on the council’s budget and to hear what they think the priorities for young people in Tameside are. Students cited welfare and benefits, investment in mental health care, parking and investment in town centres and the local economy as their top priorities. 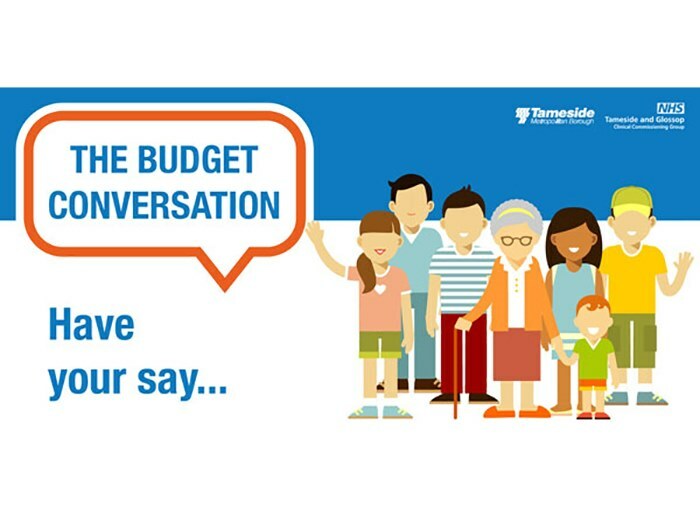 With a pressure to make savings of up to £70 million over the coming years, the budget conversation is a project aimed at gathering the views of young people in Tameside.